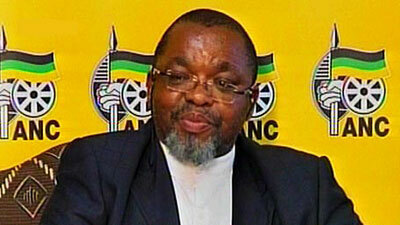 You searched for Mantashe - Page 27 of 304 - SABC News - Breaking news, special reports, world, business, sport coverage of all South African current events. Africa's news leader. 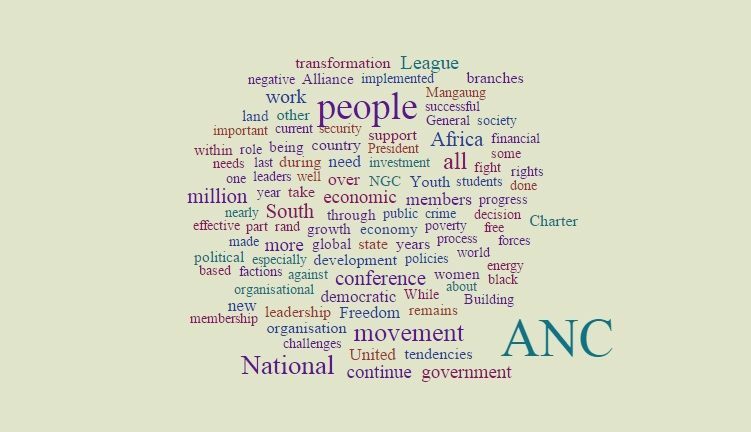 The Secretary General’s report on the ANC on the occasion of the ANC NGC 2015. 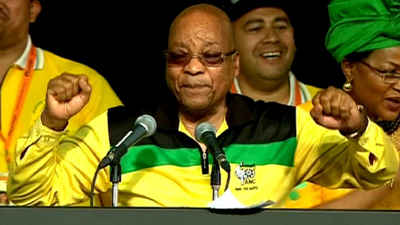 An analysis of ANC President Jacob Zuma’s political report points to a strong inward reflection and focus on ground-level, branch issues. President Jacob Zuma has been lauded for the frankness of his political report delivered at the ANC’s National General Council currently underway in Midrand, north of Johannesburg. Ronesh Dhawraj explains the NGC is convened to discuss and debate the “strategic organisational and political issues facing the movement”. 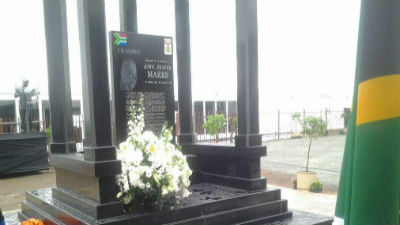 The African National Congress (ANC) Alliance Partners have called for unity within the tripartite alliance, in honour of the struggle icon, JB Marks. 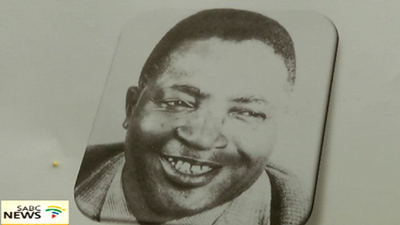 The remains of struggle stalwart, Moses Kotane, and the funeral procession have moved from his home to the Pella stadium near Rustenburg, North West. Lessons from Moses Mauane Kotane. 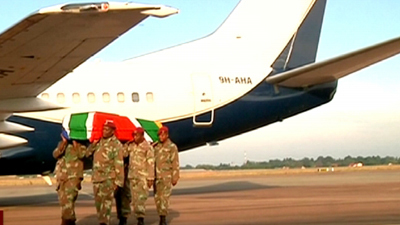 The remains of struggle icon Moses Kotane have arrived in Phela village near Rustenburg. 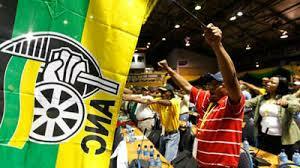 Security in Phela Village near Rustenburg has been stepped up in the area. 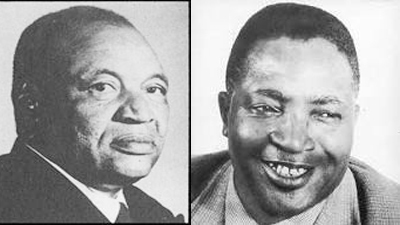 The homecoming of the mortal remains of struggle stalwarts Moses Kotane and JB Marks should mark a new chapter of many more returns of those who died outside the country.